Recently, it has been noted that the meteorites that fall on to the earth’s surface in Texas and Morocco are believed to contain some rare chemical compounds which have sparked scientists to question the very possibility of extraterrestrial life. 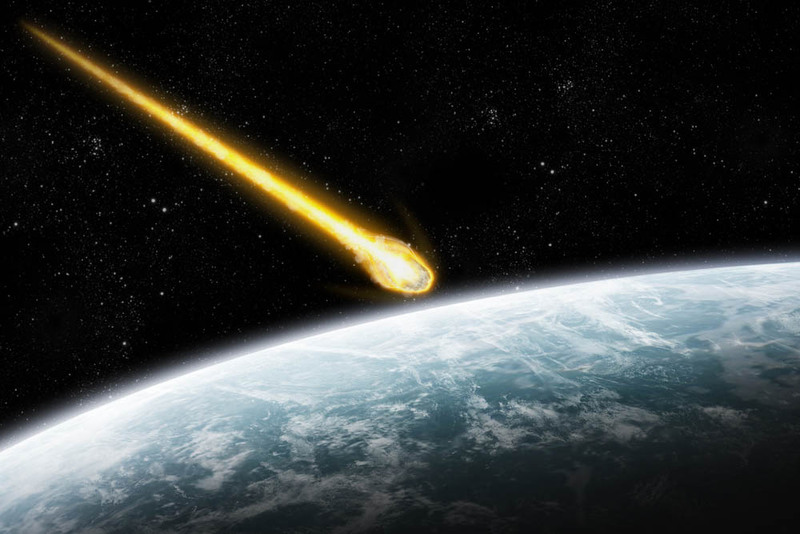 The Earth’s surface encountered two meteorites smashes in 1998, where one landed near a basketball court in Texas and the second crashing into Morocco. Now 20 years later, it is believed that they contained chemical components. Liquid water and a mix of complex organic compounds were found in the meteorites, including hydrocarbons and amino acids as it is believed. A study released on January 10, 2018, by the journal Science Advances, showed the first chemical study of organic matter and water in salt crystals found in meteorites on the Earth. Dr. Chan thinks that the meteorites may have intertwined paths because of their similar structures and materials, which imply different repercussions as to how organic matter may be “passed on” from one asteroid to another in space. It was specifically highlighted by Dr. Chan, that there were some other distinctive “discoveries” that are yet to be diagnosed and that she was planning on further research of the meteorites to identify if any of the crystals also contain water or complex organic matter compound. Paolo Nespolit, an astronaut of the European Space Agency (ESA), has uploaded the video captured from the ISS, which said it was a meteorite entering Earth’s atmosphere. 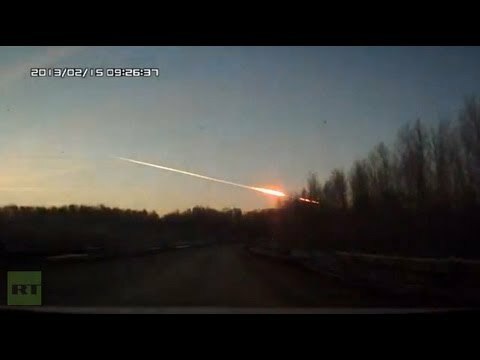 The ESA appeared to be very open with the video, and researchers agreed at his observation adding the meteorite had hurtled towards the Earth. So what’s your take on this? Do you think extraterrestrial guests have visited us or is it just a coincident? Let us know below in the comments!